SEOUL. 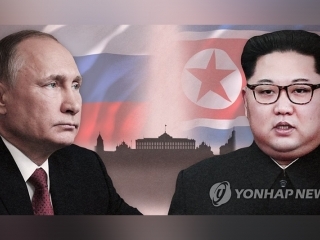 KAZINFORM - North Korean leader Kim Jong-un pledged efforts to produce worthy results from a second summit he's expected to hold with U.S. President Donald Trump when he met with Chinese President Xi Jinping earlier this week, Chinese state media said Thursday, Yonhap reports. Xi expressed support for Kim and Trump "holding summits and achieving results" during talks with Kim in Beijing on Tuesday, the Xinhua news agency said. The Chinese leader also called for Washington and Pyongyang to "meet each other halfway," it said. In Seoul, South Korean President Moon Jae-in said that Kim's trip to China shows a second U.S.-North Korea summit "is drawing near." Moon also called on the North to take bolder denuclearization measures and on the U.S. to take reciprocal steps.